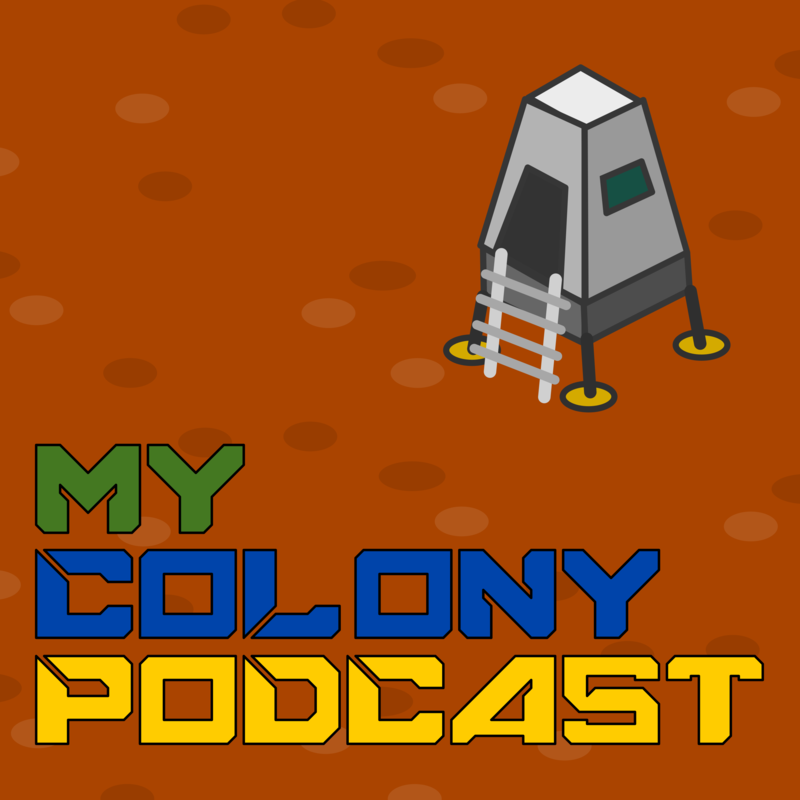 The official podcast for My Colony. Includes commentary from the game developer and community discussion.Brandon and members of the My Colony community discuss the latest update and the future of the game. After discussing the latest update, the topic turns to the future. We discuss adding the concept of the Federation, where multiple colonies can join together to form a single government. We then talk about interactions with commonwealth colonies, and ways to expand on this feature in the future. Finally, we briefly cover mass transportation and atmosphere levels.